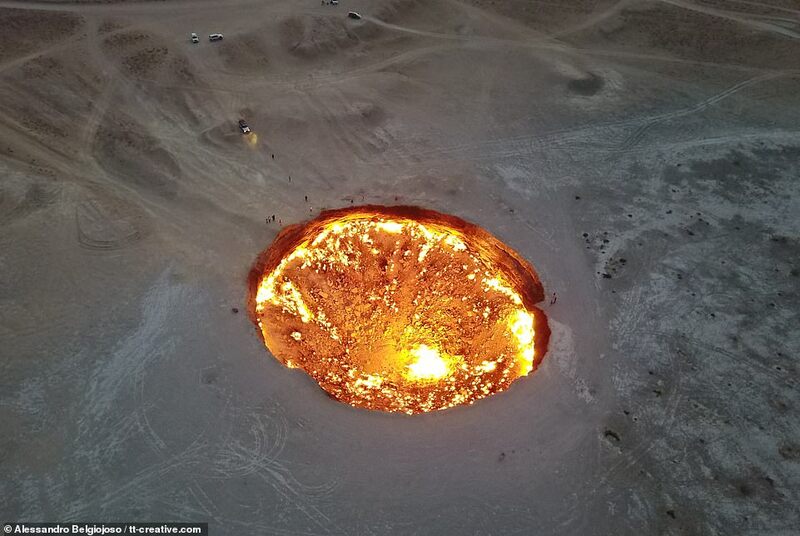 Aerial footage of Darvaza crater – also known as ‘The Door to Hell’ where the heat can reach 1,000C (1,830F) – has been released. 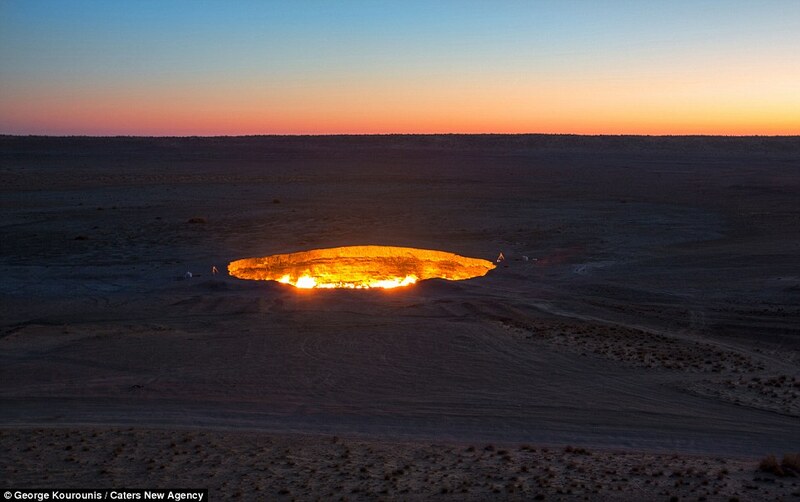 Darvaza crater – a flame pit in the middle of the Karakum Desert in Turkmenistan which is burning for more than 40 years, measures 69m wide by 30m deep. ‘The Door to Hell’ was formed by a group of Soviet engineers who were exploring sources of natural gas. 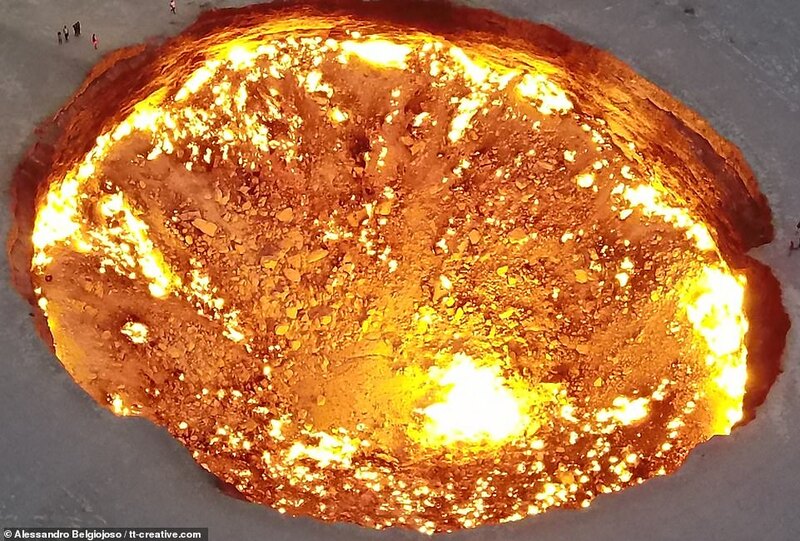 A natural gas field collapsed into an underground cavern, creating the hell mouth. To prevent it from releasing into the atmosphere, they set it on fire which is now burning for more than 40 years. 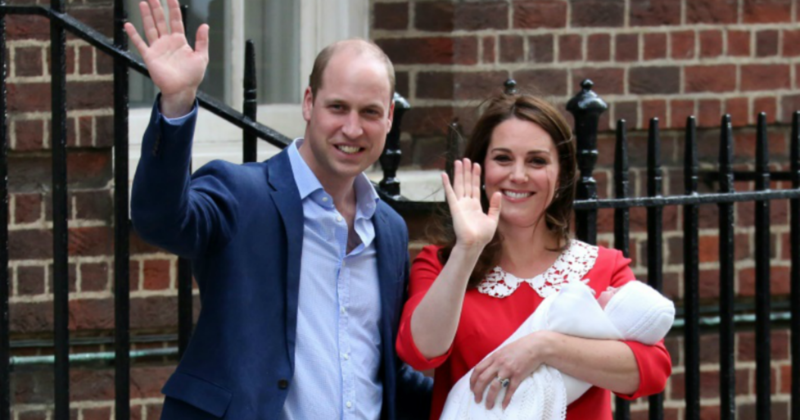 The amazing footage was captured by drone operator and photographer Alessandro Belgiojoso.